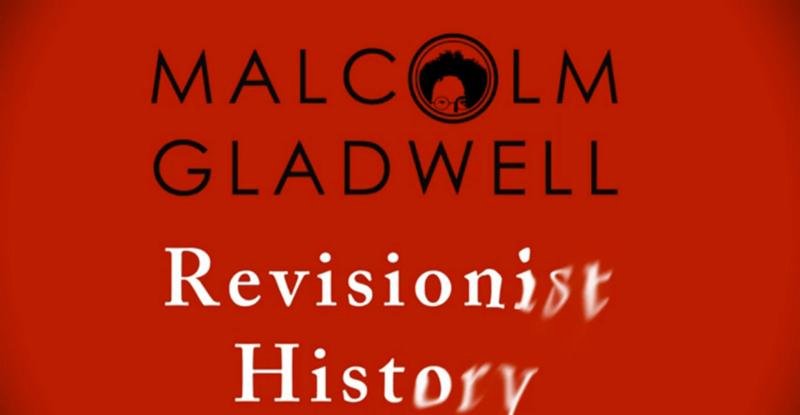 One of the most consistently interesting and provocative podcasts I’ve found is Revisionist History by Malcolm Gladwell. 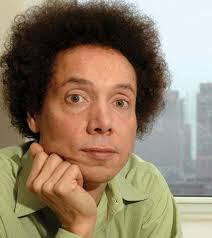 You may have read one of Gladwell’s books, like The Tipping Point or Blink, or one of his articles in The New Yorker. I don’t always agree with his arguments or conclusions, but they often provide me with a different perspective. The podcast is a wonderful vehicle for Gladwell because he is such a good storyteller. One of my favorite episodes is titled “The King of Tears,” which makes the case for why country music is so much sadder than rock and roll (he means more traditional country rather than pop country—think Tammy Wynette and George Jones rather than Carrie Underwood and Keith Urban). Another favorite is called “The Big Man Can’t Shoot,” which explores why Wilt Chamberlain refused to follow Rick Barry’s successful lead and continue shooting free throws underhanded—the so-called “granny shot.” You will have to listen to get the answers. In “Burden of Proof,” Gladwell explores the question of how much proof we need about the harmfulness of some behaviors before taking action. In a talk at the University of Pennsylvania he described a 1918 report by the senior statistician for the Prudential Insurance Company. His job was to closely monitor the health of Americans, and he learned about something called “miner’s asthma” caused by coal dust. After inhaling coal dust, miners were having coughing fits and spitting up “this black, inky substance.” His report established that asthma death rates were five times higher for coal miners than for other working men. What happened after the report was released, Gladwell asked the students? “Nothing. Nothing whatsoever. Why does nothing happen? Because all kinds of people stood up and read [the] report and said, ‘You’ve got no proof.’” It was not until the 1970s that people finally realized thousands of miners were dying horrible and premature deaths caused by the coal dust they breathed in the mines. Gladwell then tells the Penn students that they would never look at similar suffering and require more proof before acting. Right? Wrong. He then told the students that they already were doing it. 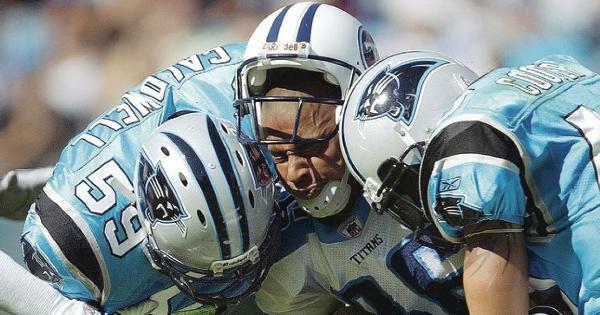 Gladwell describes the work of Dr. Chris Nowinski with the Concussion Legacy Foundation, who is studying chronic traumatic encephalopathy (CTE) by autopsying the brains of football players and other people who have suffered repeated blows to the head. 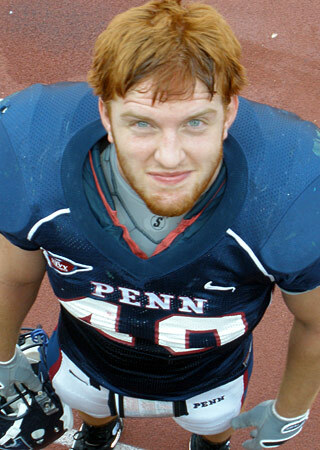 CTE involves the accumulation of a harmful protein in the brain that causes the following symptoms: “difficulty thinking, impulsive behavior, depression, short-term memory loss, difficulty planning, emotional instability, and suicidal thoughts and behavior.” Dr. Nowinski has autopsied the brains of 111 former NFL players—110 had CTE. The same was true for 48 of 53 college football players whose brains he has autopsied, including Owen Thomas. In higher education we often talk about the importance of research allowing us to make evidence-based decisions. That makes sense. It has long been true in the health affairs disciplines, and it has become true in the social sciences. But wanting to make decisions based on evidence and data—as opposed to intuition and anecdotes—says little about the amount of evidence needed to make certain decisions. The law provides different standards for determining civil or criminal liability depending on the circumstances. What is the standard when it comes to making policy decisions about activities affecting someone’s health? Should it be proof beyond a reasonable doubt? Should it be the preponderance of the evidence? Gladwell is arguing that the standard—whatever it is in practice—is too high when it comes to certain high-risk behaviors like football. For me the podcast episode also raises an interesting question about the level of proof we should demand in other settings that may not involve high-risk behaviors. For example, what amount of proof (or level of certainty) should we require in making decisions for the School, such as weighing the pros and cons of starting a new program or deciding how the allocation of a new faculty position will have the greatest impact when faced with competing choices. Luckily the consequences of making a mistake are not as great as situations involving high-risk behaviors. These kinds of decisions are important to us, however, and so it is worth considering our expectations about the amount of evidence required for making them. The question about how much evidence is needed for certain decisions is another way of asking how much risk are you willing to tolerate in decision-making. If we require too much evidence of likely outcomes before taking on new programs, for example, then we will not push ourselves and try innovative approaches to the School’s work. I look forward to working with the new strategic management committee on these and other questions when it is formed in the near future. 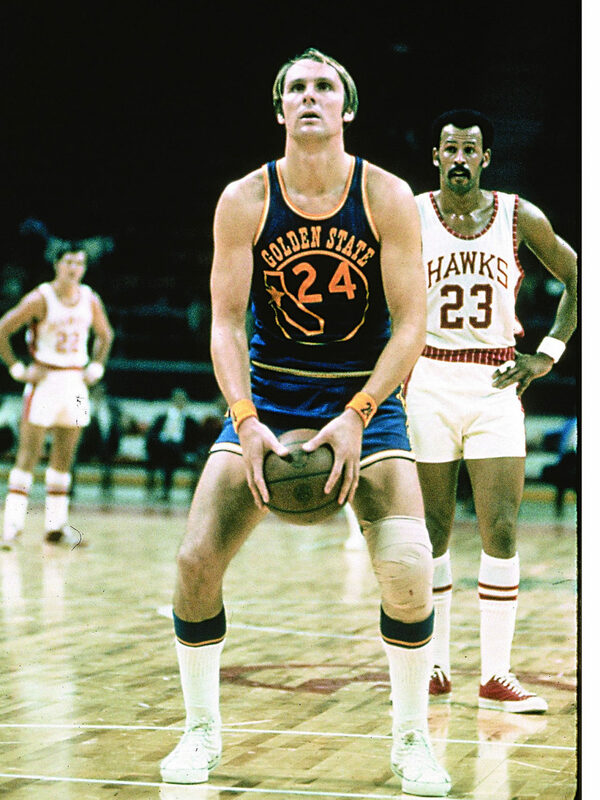 I encourage you to check out the Revisionist History podcast. You won’t be disappointed. Mike – Thank you for this fascinating and thought-provoking post. It’s interesting to think about this in terms of the sexual harassment survey and our proposed policy responses. Some behaviors don’t demand a lot of evidence, they simply cry for action. I’m glad that’s what we’re doing..
Our response to the sexual harassment survey is an excellent example, Patrice. It is interesting to think about the level of proof required to take action in an individual case when someone is accused of sexual harassment, as compared to a more generalized policy response. I think the amount of evidence required to make a policy response affecting everyone is lower than the amount required to take disciplinary action against a particular person in a particular case. Plus we also know that this is an area where incidents of harassment are under-reported. Thanks for commenting.